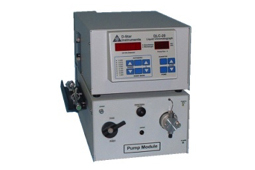 D-Star has a variety of HPLC systems. Low-cost systems with a small footprint. Isocratic and gradient systems are available. 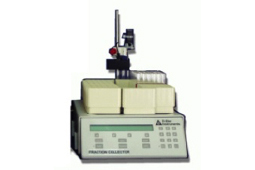 D-Star resells a variety of accessories such as autosamplers and fraction collectors. D-Star has been designing our products to fit into other manufacture's systems. D-Star sells our systems under private label agreement. Why Pay For More Instruments Than You’ll Ever Use? 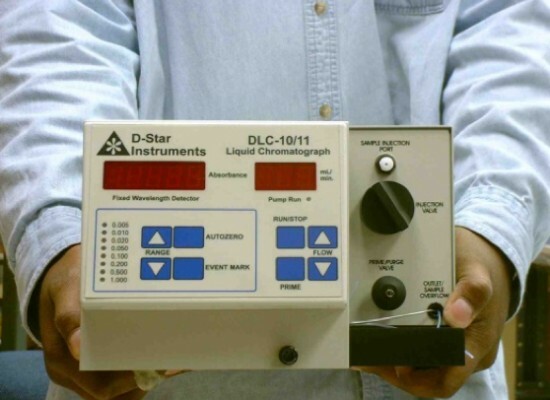 D-Star Instruments, Inc. manufactures detectors and systems for LC and HPLC. We specialize in low-cost quality instruments that are ideal for routine industrial process monitoring, teaching, Q.C., research and chemical development. 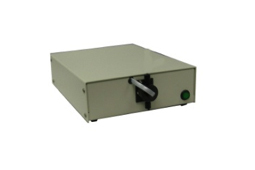 Our products include: UV-Vis variable wavelength, filter fixed wavelength and dual wavelength absorbance detectors, fluorescence detectors; systems for isocratic, binary and quaternary analytical and preparative LC or HPLC; and data acquisition/control software. O.E.M. 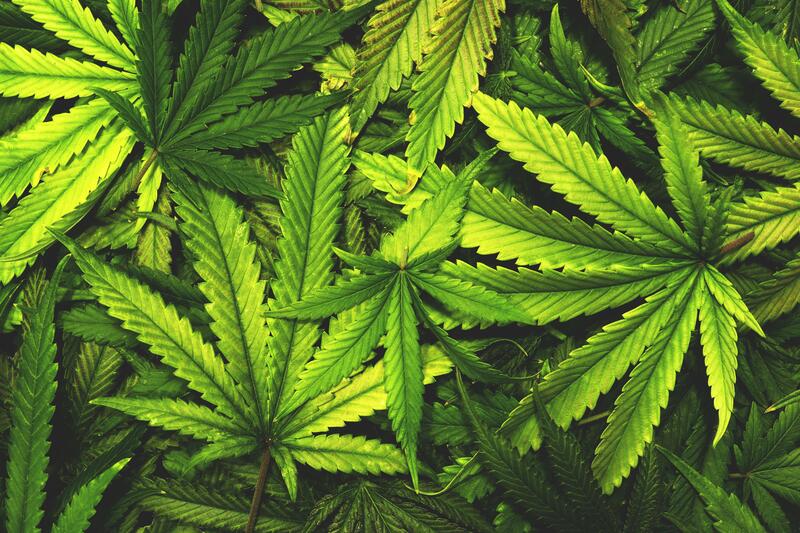 and private label inquiries are welcome. Low Cost. Small Footprint. Easy to Use. Introducing our product line of low-cost chromatography detectors and systems. 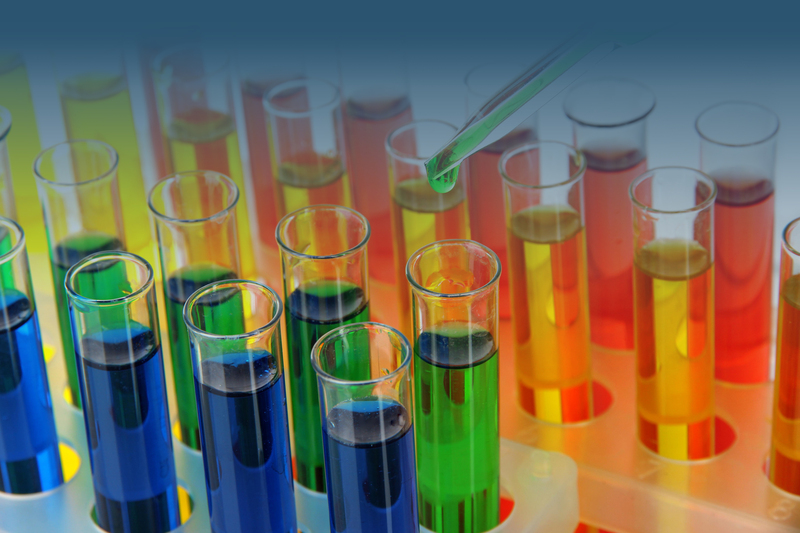 D-Star offers a variety of HPLC components for academic and quality control labs where budget concerns may exist. D-Star’s low cost detectors are ideal, rugged flow detectors. These UV-VIs detectors can be used in chromatographic applications or flow applications including clinical analyzers. D-Star has a variety of low-cost HPLC systems with a small footprint. Isocratic and gradient systems are available. These systems are rugged and easy to maintain. D-Star designs products to fit into manufacturer’s systems and sells our systems under private label agreements. We will work with your engineers to integrate our detectors. May 2016 D-Star goes Live with their new website! Can I replace my current system’s detector with a D-Star detector? Yes, D-Star detectors are rugged stand alone detectors with analog outputs and remote autozero. How can I avoid sending out samples. The turn around time is affecting our production? 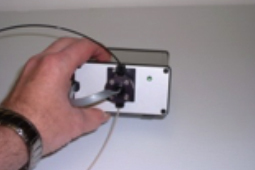 Our low-cost rugged systems are easy to operate and service. They are cost effective for gettting real-time results. 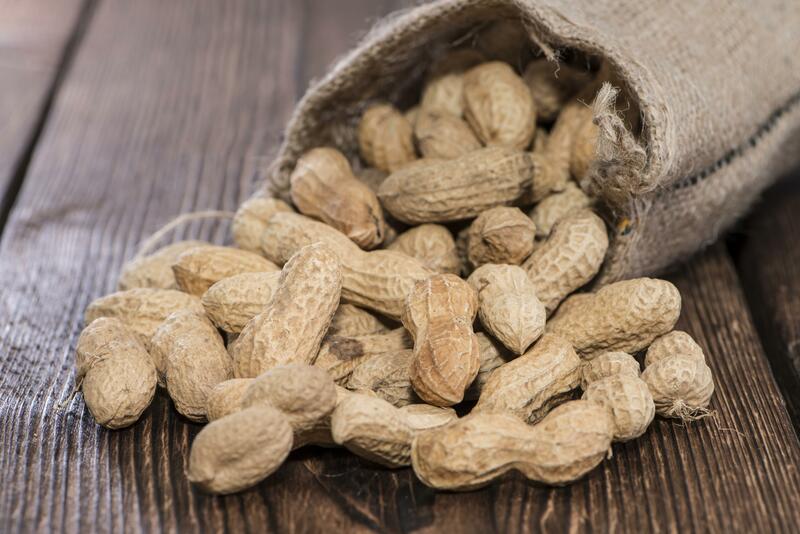 Especially useful for low throughput sample analysis.